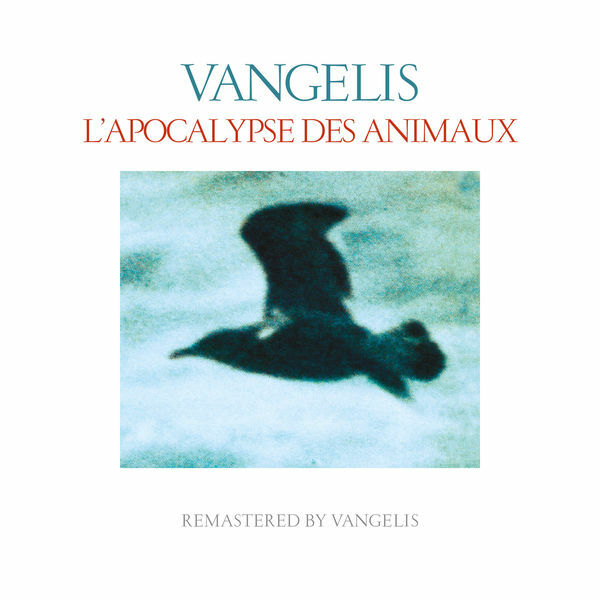 Vangelis, Producer, Arranger, Recording Engineer, Recording Arranger, Work Arranger, MainArtist, AssociatedPerformer, StudioPersonnel, ComposerLyricist - Philippe Colonna, Asst. Recording Engineer, StudioPersonnel - Didier Pitois, Engineer, StudioPersonnel Copyright : ℗ 2016 Spheric B.V.
Vangelis, Producer, Recording Engineer, Recording Arranger, MainArtist, AssociatedPerformer, StudioPersonnel, ComposerLyricist - Philippe Colonna, Asst. Recording Engineer, StudioPersonnel - Didier Pitois, Engineer, StudioPersonnel Copyright : ℗ 2016 Spheric B.V.
© © 2016 Universal Music International BV / Polydor (UK) Ltd. This Compilation ℗ 2016 Universal Music International BV / Polydor (UK) Ltd.